Flame Writer: Buccanneer Blogfest Week 3: What the Captain's Reading! Buccanneer Blogfest Week 3: What the Captain's Reading! Last three books I’ve read? Arrrgh, if you wish, mateys! INHERITANCE was a great, delectable book you should savor while you read. Yesss, it’s incredibly long... That’s about the only downside though. That’s IT. (Aside from the 100 page resolution.) The story is written wonderfully and the characters are all as fun as ever. There are NO loose ends left after the book is complete, and though a lot of people I’ve spoken to about it hated the ending, I found it satisfactory. It accomplished what needed to be accomplished. What I like most about it is that it’s the end of a series that DOESN’T go back on something that was said in an earlier book. Nothing changes, and everything is explained. It’s fantastic. GET. THIS. BOOK! You can look at a review I posted here earlier if you want more details. 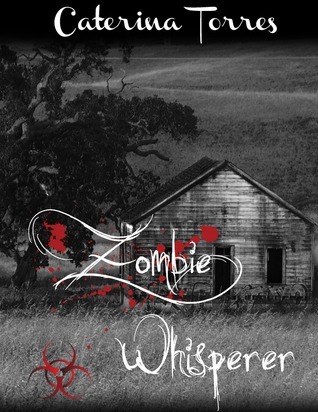 Basically, this woman named Jane Smith gets wrapped up in the zombie apocalypse, much more than she’d care to—especially since she can talk to, understand, and control them. Caterina is a new author, but the book is fantastic. I highly recommend it. The story has a wonderful pace, awe-inspiring descriptions, and gasp-inducing plot twists! ...Eh... I’m going to review this book on Thursday. INSURGENT is the sequel to the book DIVERGENT. 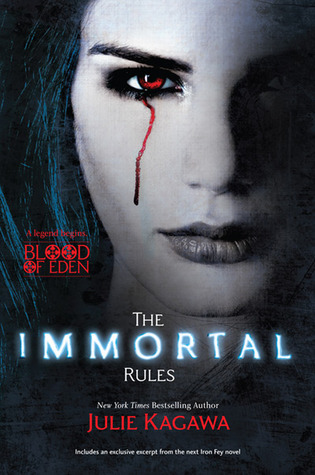 I don’t like the main character Tris in this book as much as I did in the first. She seems a lot... Well, not weaker, but...delusional, almost. There were parts of the book in which I could not put the damn thing down, and then there were parts in which it took me forever to pick it up. I actually went an entire week one time before I forced myself to get through the part I was on, mainly because of Tris’ attitude. She turns from an ‘I must be strong!’ person into a “my life is terrible” person, and I didn’t like it. You’ll get a review on Thursday and I’m probably going to quote all this, lmao. Have you read The Iron Fey saga by this lady? SHE. IS. AMAZING. READ. IT!! Oh my gawh. Julie Kagawa is one of the most amazing authors of the YA genre, I swear by it. Since I’ve not even started this book yet, it just has a bookmark sitting in it, I can’t tell you anything about it yet. But I can FEEL IT IN MY BONES. It’s going to be good. Just a quick thank you for giving my blog a chance and following me, and just in general being the totally awesome people that you are. (: You have no idea how much I appreciate you guys! The Iron Fey series is on my to-read list! Eventually... And I LOVE the Divergent series! Great choices for you! My list is different so I now have more to add to my "Please read me" list! Thanks fr sharing! On your recommend, reading an online sample chapter of the first "Iron Fey" book now. If it grabs me, it'll mean a book to add to the library list. @Ink: YAY, MORE BOOKS! lol. @everonword: OH MY GOD, RIGHT? Katniss' sizzle just DIED in Mockingjay. ): I was so disappointed. Yay! I hope you like the Iron Fey! 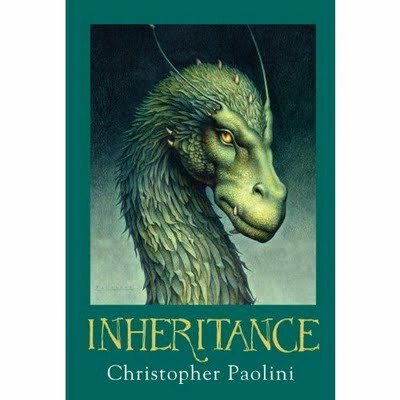 I have not read Inheritance yet. I must complete the story...glad to hear you think it wrapped up nicely. I'll have to try to make room for it. The rest of your list sounds interesting too. So many books, and so little damn time to get to them all! Augh! Interview with ASHLEY VAANDERE, mateys! Award Number Three: Stylish Blogger! !